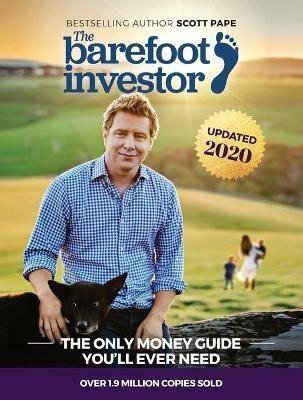 In this Australian edition, you'll read the life-changing concepts of the original book, and learn what author Jeff Olson discovered as he continued along The Slight Edge path: the Secret to Happiness and the Ripple Effect. 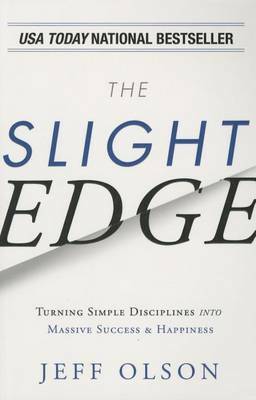 The Slight Edge isn't just the story of these discoveries-it's a way to continue to create life-altering dynamics; a way of thinking and processing information that impacts your daily choices and leads you to the success and happiness you desire. The Slight Edge is "the key" that will make all the other personal development books and tools that you consume actually work. This edition of "The Slight Edge" isn t just the story, but also how the story continues to create life-altering dynamics how a way of thinking, a way of processing information, can impact daily choices that will lead you to the success and happiness you desire. 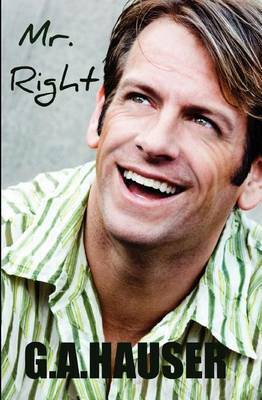 "The Slight Edge" is the key that will make all the other how-to books and self-help information that you read, watch and hear actually work. 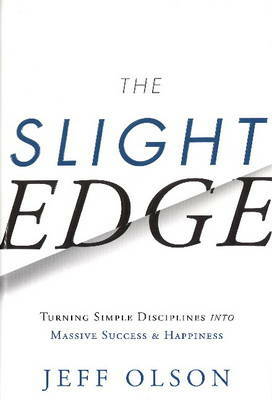 Buy Slight Edge by Jeff Olson from Australia's Online Independent Bookstore, Boomerang Books.